A central pillar of our mission is to support older adults and particularly Holocaust survivors here in Rockland County. 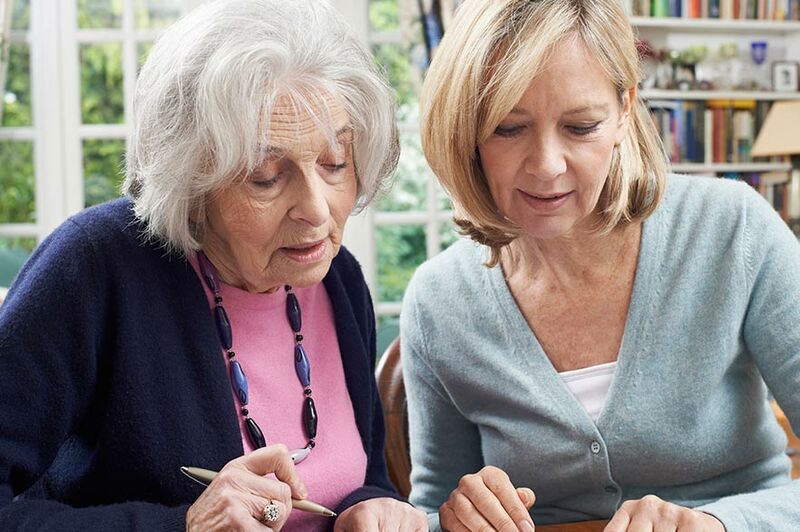 We aim to help people stay in their homes if they choose and age with dignity. Our helping hands reach beyond Rockland into Orange, Sullivan, Dutchess and Ulster Counties as well. 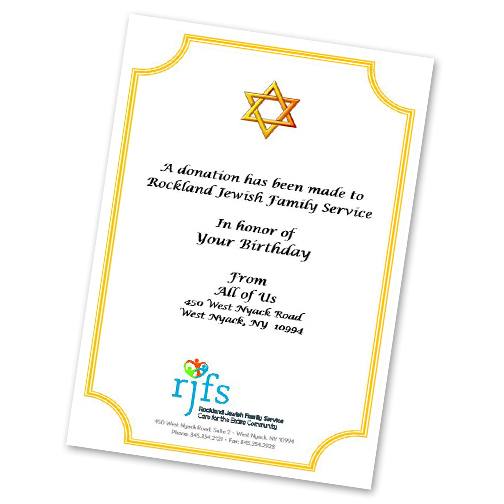 Along with support from The Conference on Jewish Material Claims Against Germany and Jewish Federation and Foundation of Rockland, your generous donations make it possible for us to administer the care that so many need at this stage of life. 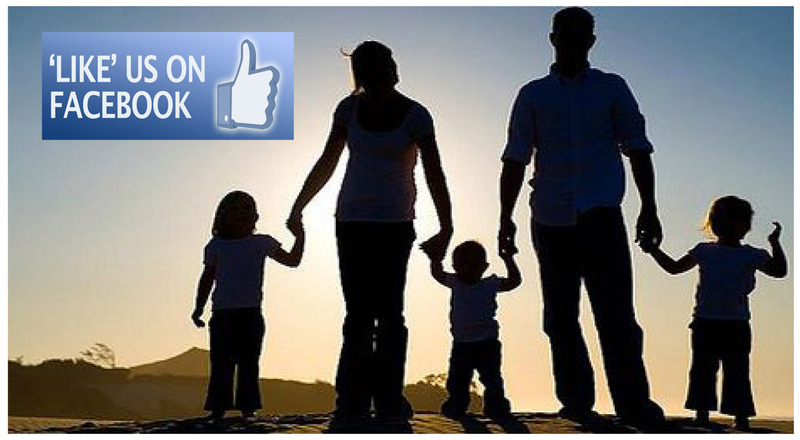 Licensed Social Workers provide case management. Professional homecare workers provide attentive care in the home. 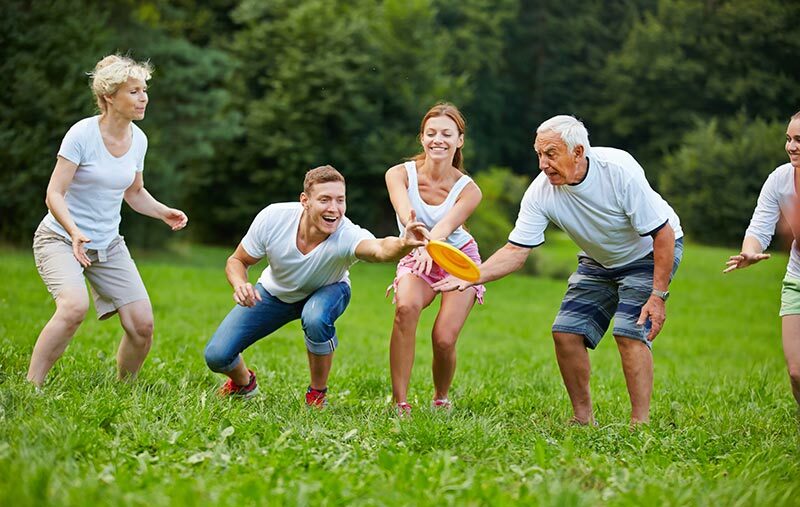 Regular assessments and counseling help maintain stable lifestyles. Help with applications for available support services. Guidance regarding Federal, State and Local resources.